We are all incredibly passionate about the events industry and would love to have a conversation with you about your events and how we might be able to work with you. Simon started out in the event industry as a cheesy 80’s party DJ and has been passionate about creating the world’s best parties ever since. 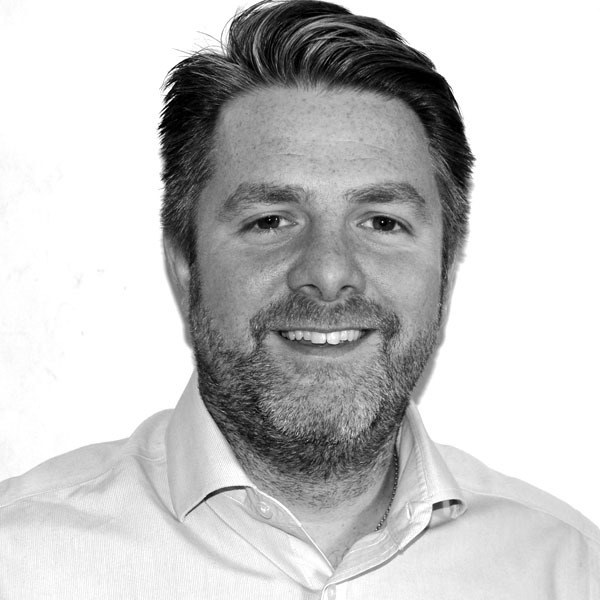 A Londoner from birth and lover of great food, Simon is also Managing Director of the Street Food organisation KERB. 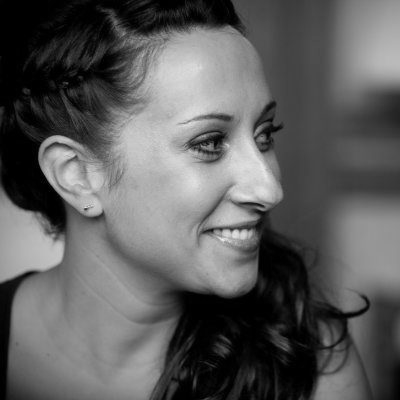 Miryam has worked in the events industry for over 15 years across a number of fields, including venues, Wedding planning, catering and agencies and previously worked with brands including Nike on hospitality for the Olympics. Miryam can bring any event to life in a way that exceeds expectations every time. 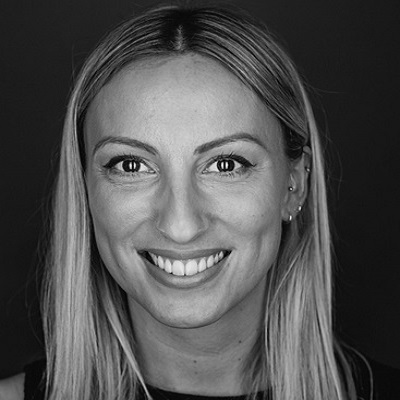 Claire is the co-founder of KIN with 10 years of experience in events. She started her career in the West End looking after London's most prestigious night clubs. Now she is happiest planning an incredible Wedding or Bar Mitzvah. 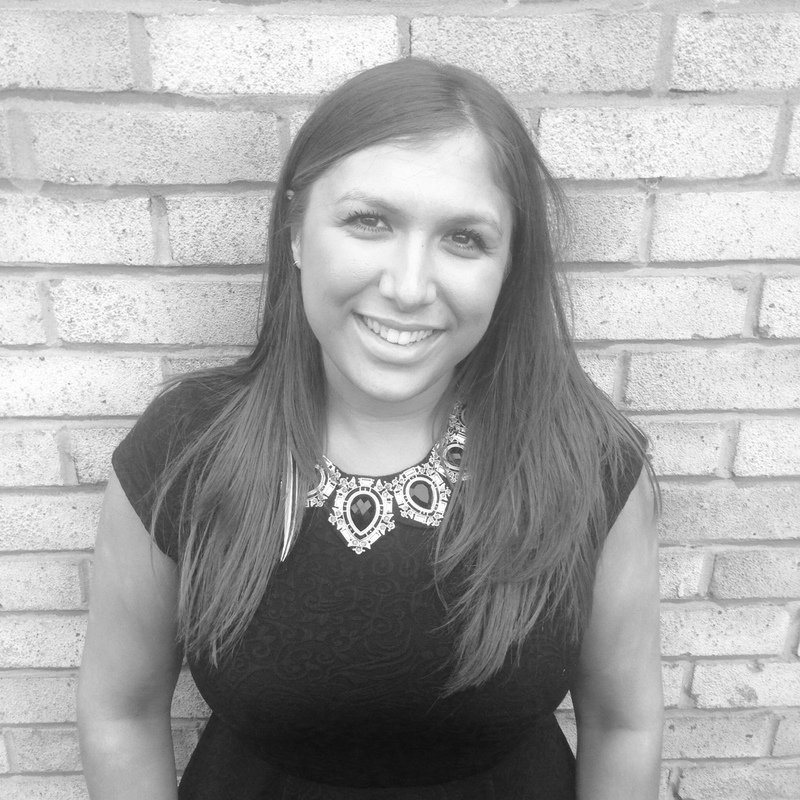 Amy has been in the events industry for the past 6 years following on from her days of being a Disney princess. She is super organised and uses this skill to create bespoke events for each of her clients. Most of all, Amy is happiest when her clients are (and also when her snack draw is full). 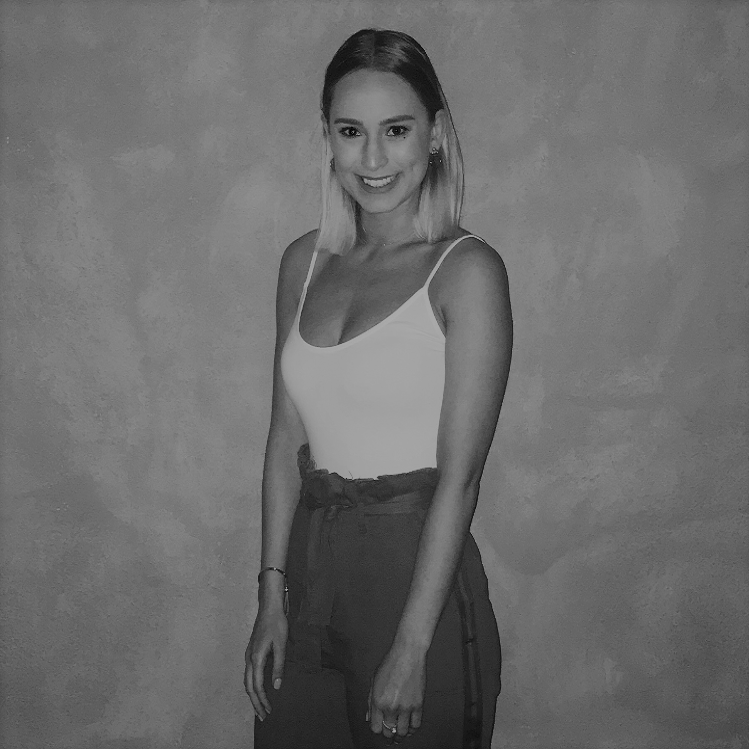 Sophie has previously worked in events staffing for the last 7 years heading up the team at Sky at the O2, She has now joined KIN as Simon's assistant, organisational wizard and Office Manager. Sophie is a dog fanatic and is at her happiest when Simon brings in his pet Bulldog Minnie. Grace graduated from Bournemouth University where she received a 2.1 in Event Management. After completing a placement year at The Walt Disney Company, she is ready to put her skills to the test and take the event industry by storm!